Employee Resource Groups (also known as ERGs, affinity groups, business network groups or business resource groups) are voluntary, employee-led groups usually formed around a certain dimension of diversity, that serve as a resource for members and organizations by fostering a diverse, inclusive workplace aligned with organizational mission, business practices and objectives.  The Diversity Chamber ERG holds monthly meetings connecting leaders of LGBTQ ERGs within Central Ohio. The group meets to foster networking within the LGBTQ community, share best practices, provide updates from businesses/organizations, deliver education on desired topics, and of course, have fun! The Diversity Chamber of Central Ohio ERG welcomes anyone to join the group. If you are not part of the LGBTQ community, we do ask that you be an ally, since most meeting will generally be around LGBTQ topics. Even if your business/organization doesn’t have an LGBTQ ERG, we welcome you to join our ERG!